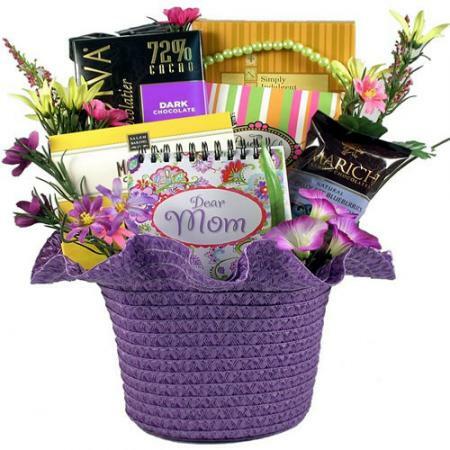 A beautiful Mother's Day gift basket filled with goodies to remind her how much she is loved. 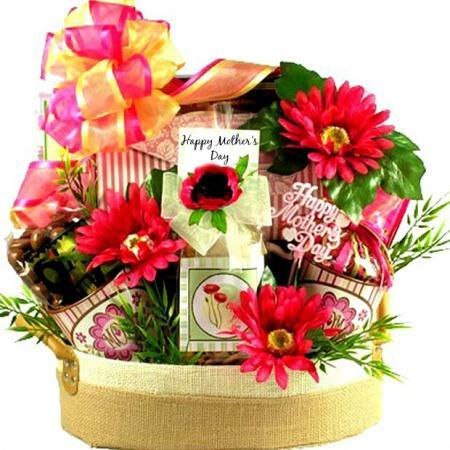 Makes a wonderful gift for Mom this Mothers Day. 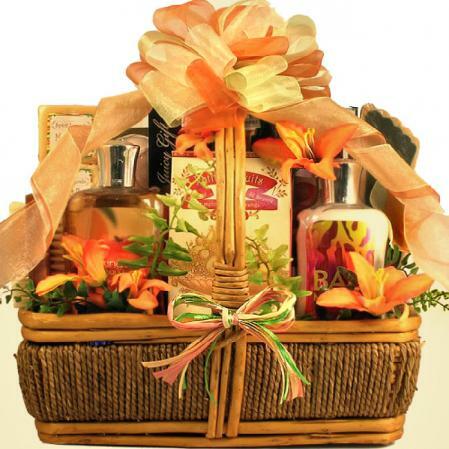 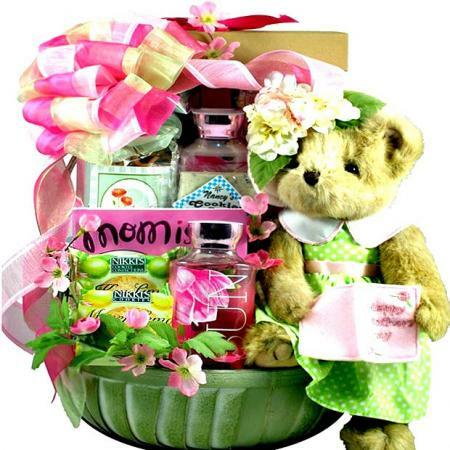 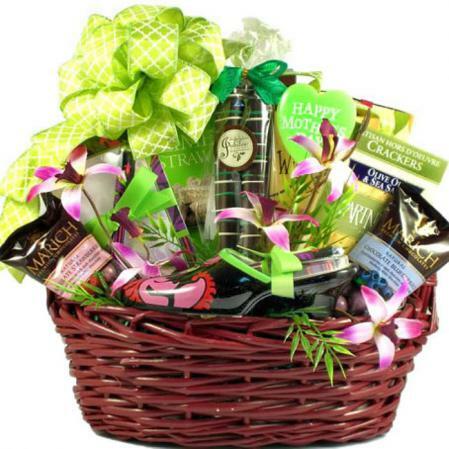 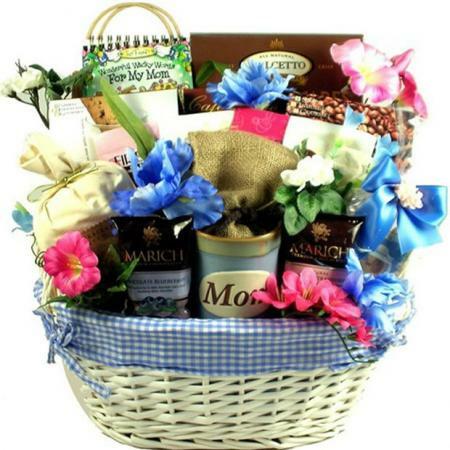 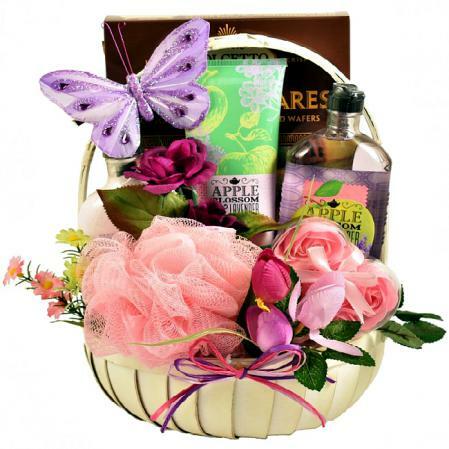 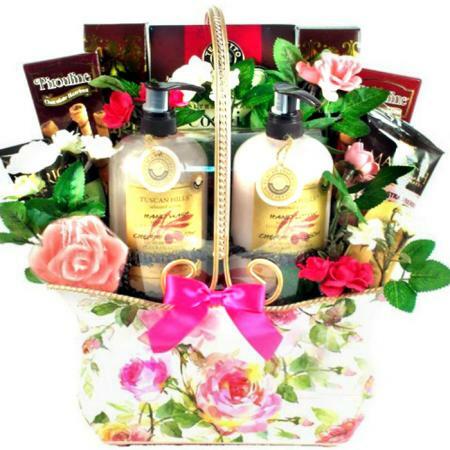 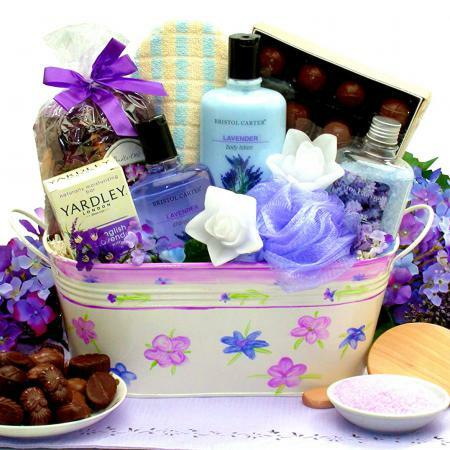 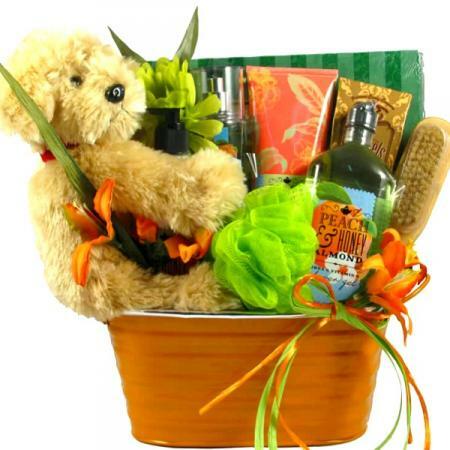 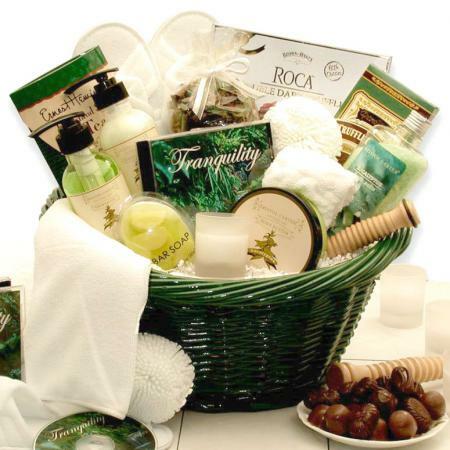 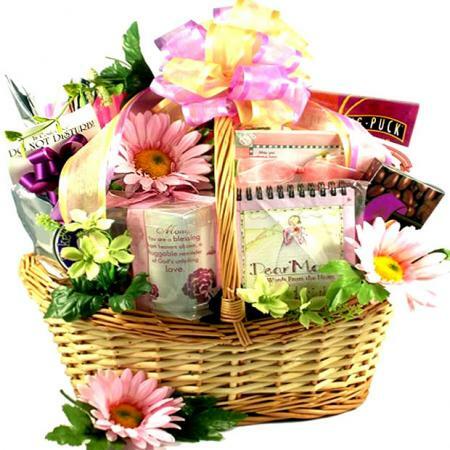 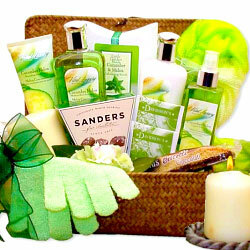 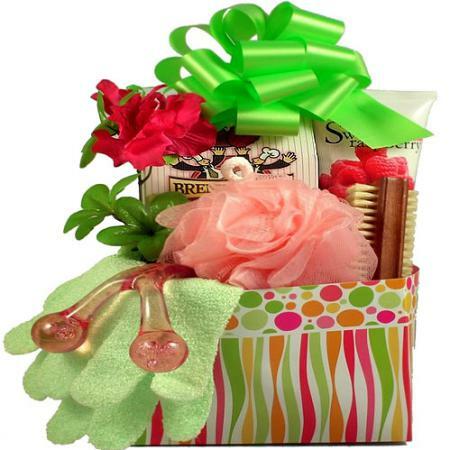 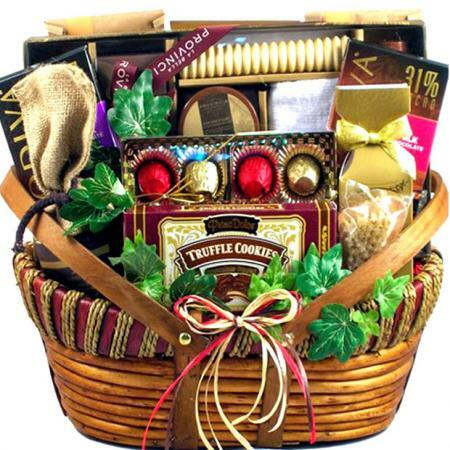 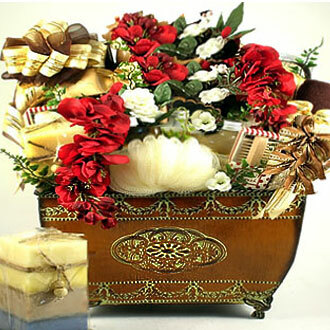 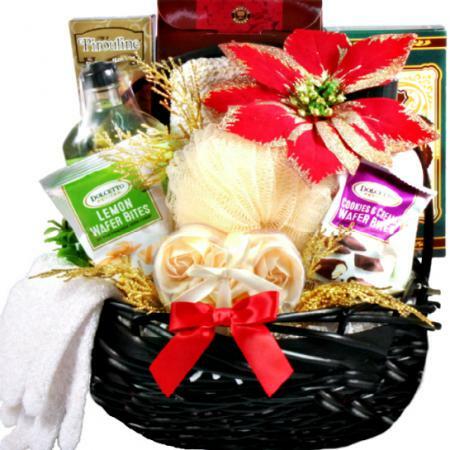 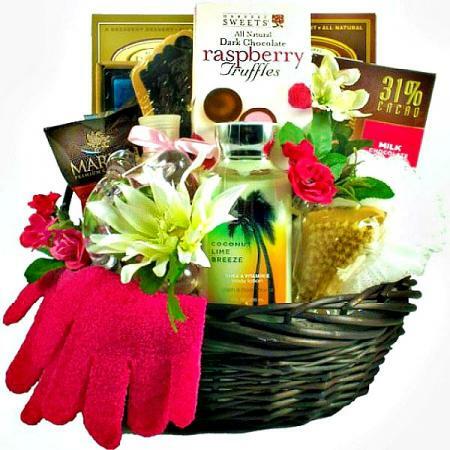 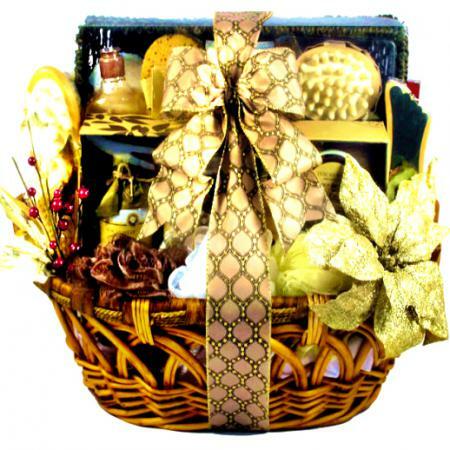 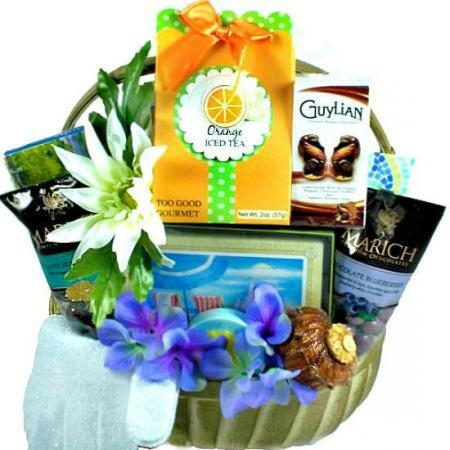 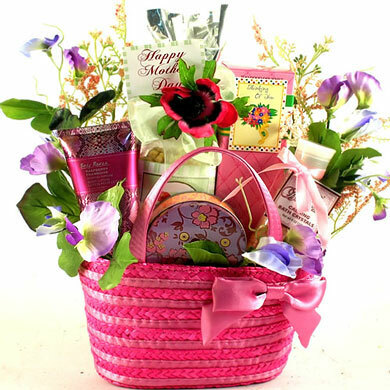 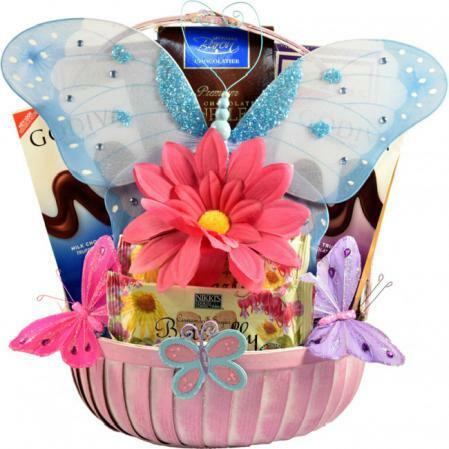 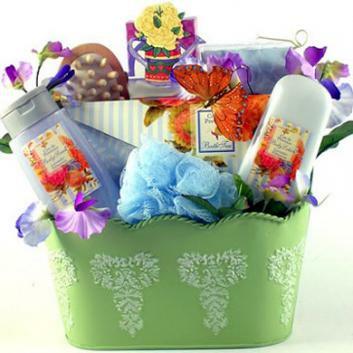 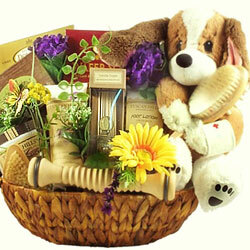 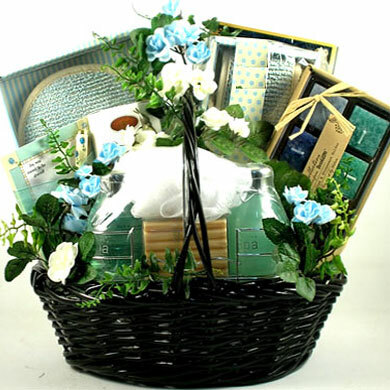 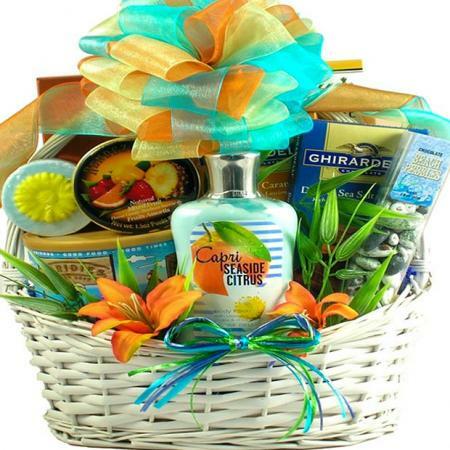 This beautiful gift basket for mom will remind her how much she is loved by all. 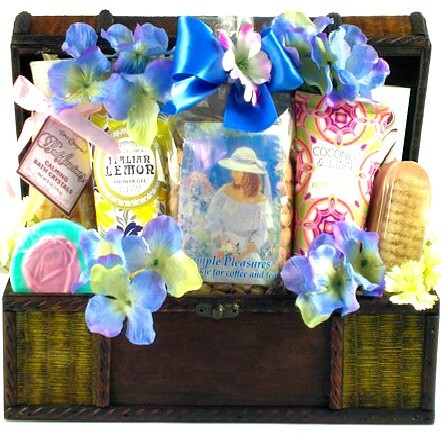 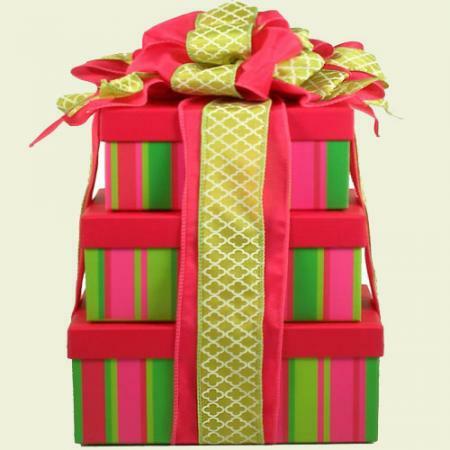 It is a fun, colorful and filled with a gift book plus a host of delicious goodies for her to enjoy! 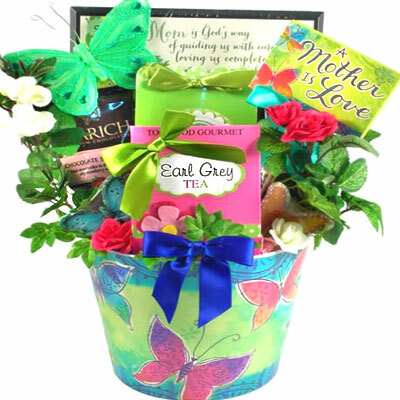 A wonderful way to let Mom know how dear she is to you! 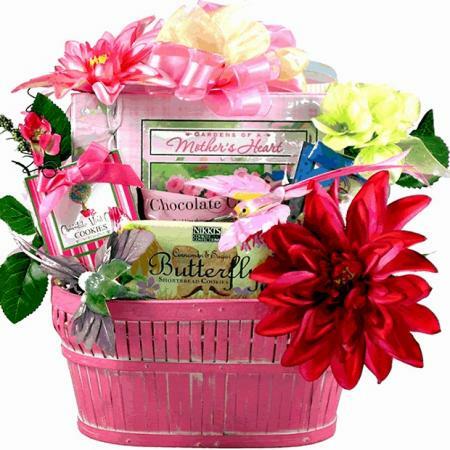 This gift makes a delightful gift for Mother's Day, her birthday or just because. 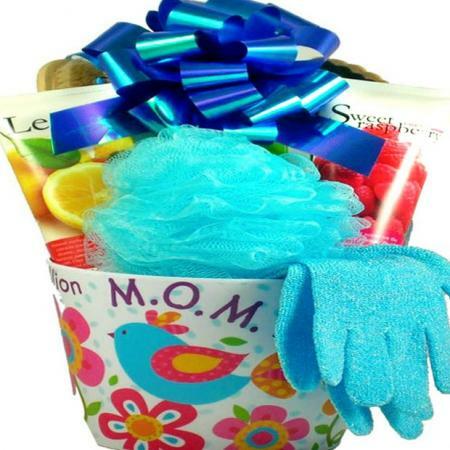 It’s available in purple, yellow, lime, pink and blue. 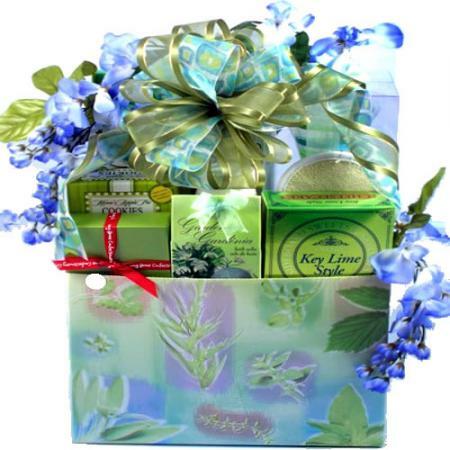 Select desired color at checkout.